Egypt is the ultimate travel destination. 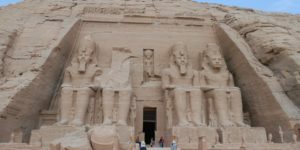 But with so much to see and do, and safety concerns to consider, it can be difficult to know where to start planning the perfect trip to Egypt. Here’s your guide to Egypt and everything you need to know before you book. Cairo: It’s big, noisy and perennially traffic-logged, yet Cairo remains one of the world’s most vibrant, fascinating cities. While it’s possible to squeeze key highlights including the Pyramids of Giza and the Egyptian Museum into one day, it’s well worth spending a couple of days in the capital to explore the Islamic quarter with its resplendent mosques and Khan el-Khalili souk, Coptic Cairo with its beautiful churches and ancient ruins, and downtown Cairo with its vibrant food scene, hip galleries and colonial architecture. 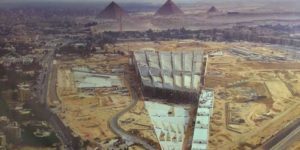 Currently under construction, the Grand Museum of Giza will be well worth several hours of your time when it opens in the coming years. 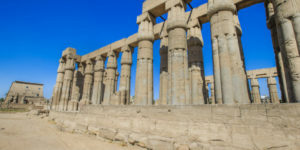 Luxor: The world’s largest outdoor museum, Luxor demands at least several days of your Egypt tour. 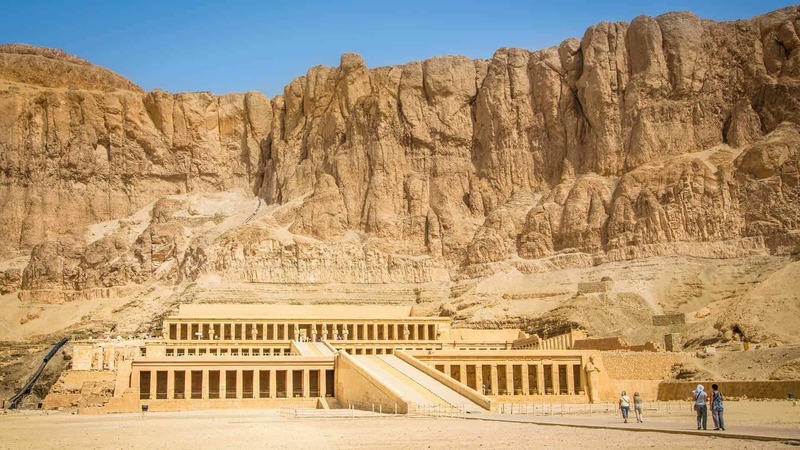 Your Valley of the Kings ticket allows access to three tombs of your choice that are open to the public (all close periodically for preservation purposes), though it costs extra to visit the tomb of Tutankhamen. 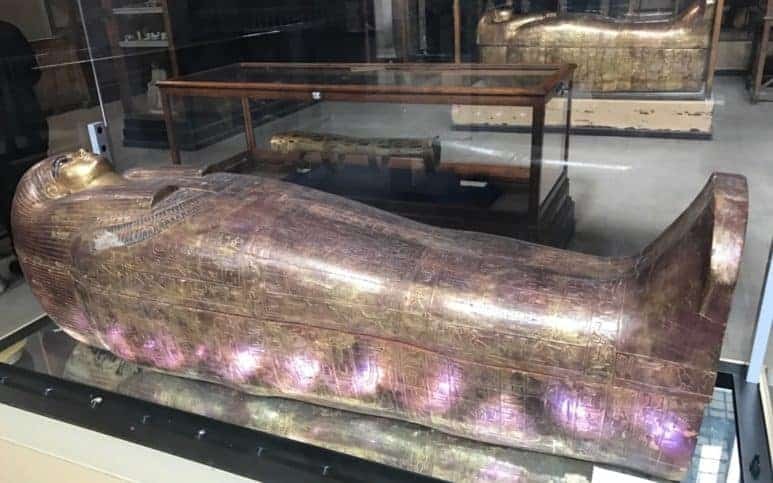 Everyone has their favorites, but the tomb of Thutmose III (#KV34) is considered the most sophisticated tomb open to the public. If you have time to visit the Valley of the Nobles, put the tomb of the ‘astronomer’ Nakht (#52) on your list. Also worth a look-in is the house of Howard Carter – the British archaeologist and Egyptologist who discovered the tomb of Tutankhamen – which is now a small museum. 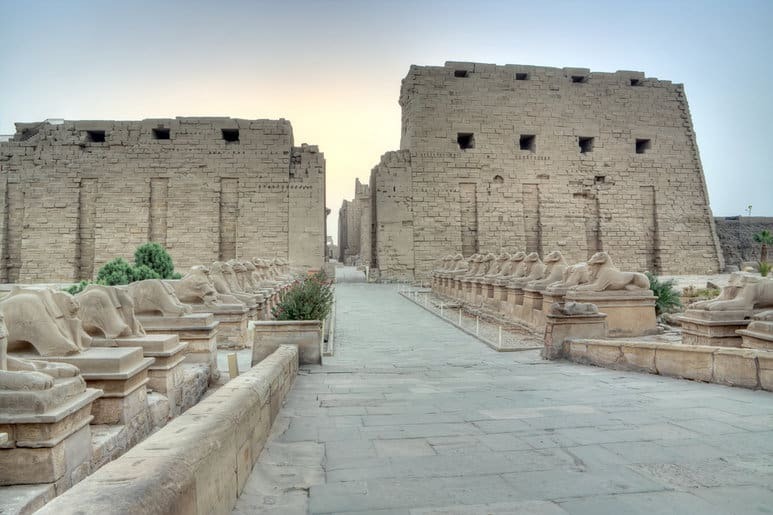 Luxor Temple and the Karnak Temple complex are conveniently located right in the heart of town (on the right bank of the Nile), and Luxor also serves as a base for day trips to ancient temples along the Nile Valley including Esna, Edfu, Dendara, Abydos and Kom Ombo. 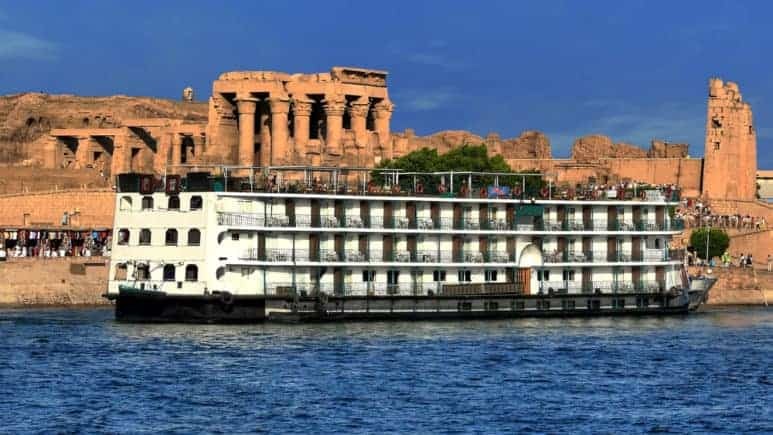 Aswan: Nestled alongside the banks of the Nile, the relatively laid-back town of Aswan is the jumping-off point for both traditional felucca boat trips and more luxurious river cruises up to Luxor. 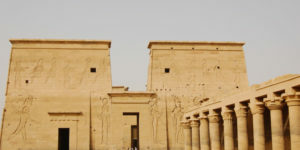 A visit to the ruins of Philae – which was relocated to Agilkia Island in the 1970s to preserve it from the rising waters created by the construction of the Aswan Dam – is a must, as is a visit to the Nubian villages of Elephantine Island. 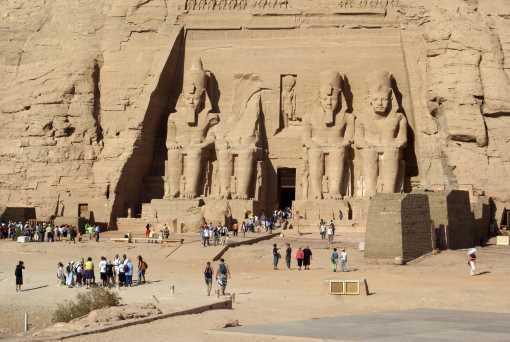 Day trips to the two massive rock temples of Abu Simbel, near Egypt’s border with Sudan, are also possible from here. 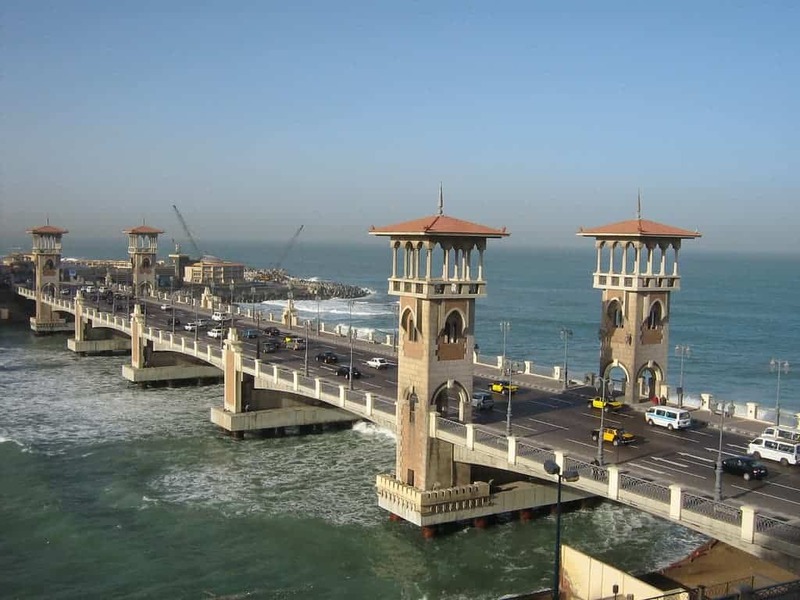 Alexandria: Hugging the Mediterranean Sea, Egypt’s second-largest city is light on big sights – highlights including the Roman theatre, the Alexandria Museum and the iconic library can be visited in a day – but Egypt’s former capital also boasts some excellent seafood restaurants as well as a good handful of crumbling colonial relics. Scuba divers also have the opportunity to explore the ruins of the Pharos lighthouse, one of the Seven Wonders of the Ancient World. There are so much more sighs in Alexandria as well. 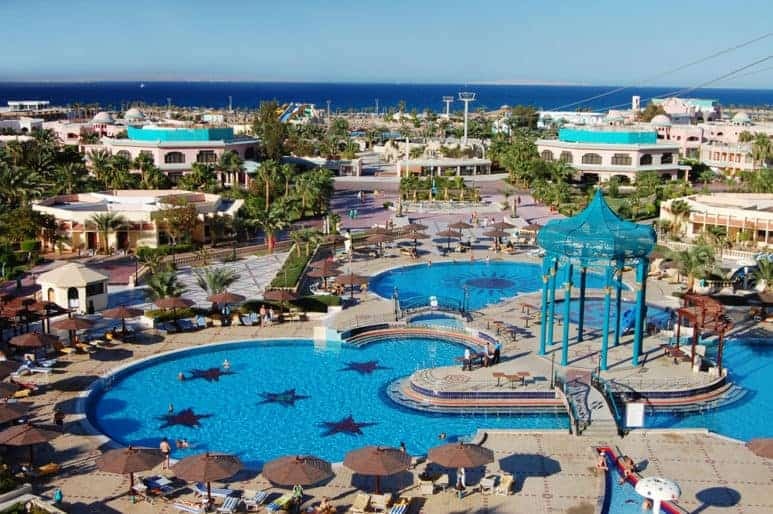 Beach resorts: While there are many beach resorts dotted along the Sinai Peninsula – such as the diving hotspot of Dahab – the resort of Sharm el-Shiekh is the only destination on the peninsula most foreign offices (including the US Department of State) currently deem safe to visit. Back on the mainland, beach resorts including Safaga and Hurghada offer the same warm turquoise water and tourist amenities in the Red Sea. It’s no secret Egypt has struggled to win back tourists amid ongoing regional unrest and with tourist arrivals slowly climbing back up again, it’s a great time to go while tourist sites remain blissfully uncrowded. 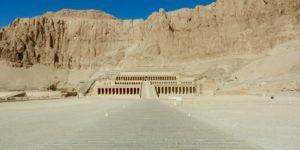 Egypt has a reputation for aggressive touts, but if you familiarize yourself with standard prices and stand your ground, you can easily avoid being ripped off. Foreigners – especially women – can expect to attract more attention than they may be used to fielding at home, but Egyptians are simply curious folk, and when you get chatting to locals you’ll find that most are incredibly friendly, kind and hospitable. Learning a few words of Arabic is a great icebreaker – locals will appreciate your gesture to learn simple phrases such as marhabaan (hello), shukran (thank you) and la shukran (no thank you). Egypt is a year-round destination, but most visitors plan their trip during the cooler months from October to April. 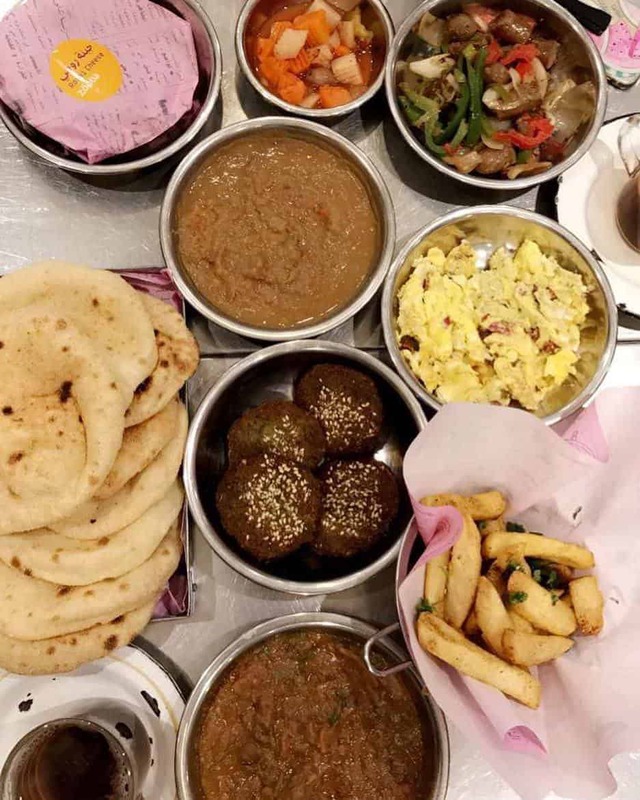 Many non-Muslim travelers prefer to avoid the month of Ramadan (which typically begins sometime in May, but changes every year), during which time most food outlets close during the day. 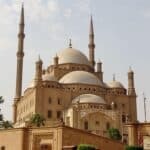 The US Department of State advises travelers exercise increased caution while moving around Egypt due to the risk of terrorist attacks, but most visitors will find Egypt no less safe than most big US cities. 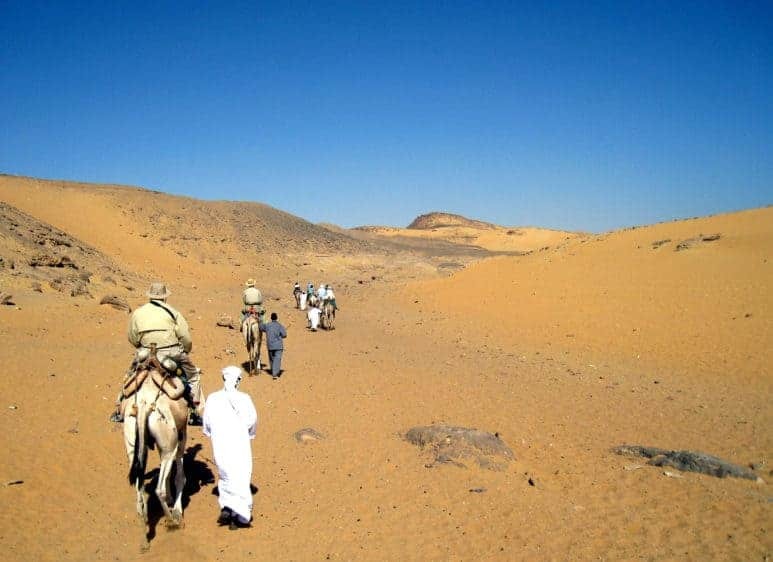 While many independent travelers – including solo women – have visited Egypt without incident, many travelers feel more comfortable traveling with a professional guide. 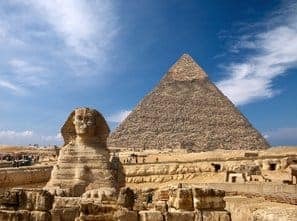 Osiris Tours offers great options for luxury Egypt tours are all led by experienced, reputable guides from the moment you arrive in Egypt until you check in for your flight home. What to wear when traveling in Egypt? We get asked this question a lot! Egypt is an Islamic country, and neglecting to follow the appropriate dress code is considered disrespectful. The shoulders and knees should always be covered when venturing outside tourist hotels, and clothing generally needs to reach the ankles/wrists when visiting mosques. Women must wear a headscarf when visiting mosques, but this is not essential in other public places. Before traveling to Egypt, decide on what to wear in Egypt for your comfort. Egyptian cuisine shares many similarities with that of other eastern Mediterranean countries, yet Egypt boasts some unusual – and delicious – dishes all of its own such as kushari, a combination of macaroni, rice and lentils mixed with a spicy tomato sauce and topped with chickpeas, fried onions and chili sauce which is widely considered to be the national dish. 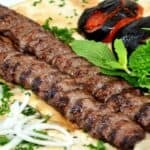 You’ll find in Osiris Egypt tour packages the largest variety of restaurants – including Western-style restaurants – in central Cairo and Luxor. Falafel – made with fava beans rather than chickpeas – is ubiquitous, as are kofta and kebab-style meats. There are typically plenty of vegetarian options on every restaurant menu, though grilled and rice-stuffed legumes tend to dominate over salads. Check out our guide for best restaurants in Cairo. Egyptians are thought to be the first civilization to brew beer, and while Islam prohibits the consumption of alcohol, it can be purchased at most tourist hotels, and at a handful of bars in Cairo and other tourist areas – the local Sakara Gold larger is arguably the most drinkable local brew. Alcohol is difficult to come by during Ramadan, and imbibing in public places is prohibited at all times.